i'm having an ordinary monday but it feels so good. 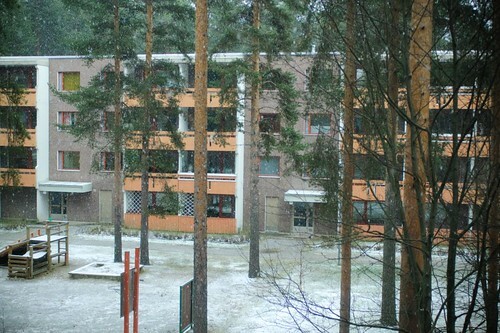 i have been studying finnish, watching the snow, listening to seabear. i cooked udong for lunch and drank cranberry green tea. nothing special but oh so nice.